As General Manager of Farfetch’s Middle Eastern function, Edward leads the overall development of the Farfetch brand and business in the Middle East market. 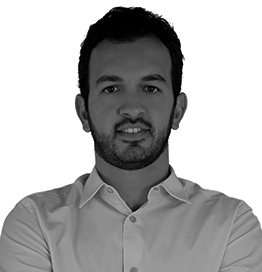 As well as overseeing the launch of Farfetch’s Arabic site, he also launched the first local office in the region and is at the helm of this Dubai based team. Edward has an educational background in Mathematics and Applied Economics and a breadth of experience in Retail and Data Science.